FloodKit are the proud holder of BSI certificate KM 651934 covering the latest Kitemark PAS1188-1:2014 for flood protection products. The result of years of sophisticated design and extensive research, FloodKit® offers a complete range of affordable, easy to use property level protection products to provide flood protection for your home or business against the dangers of flooding. 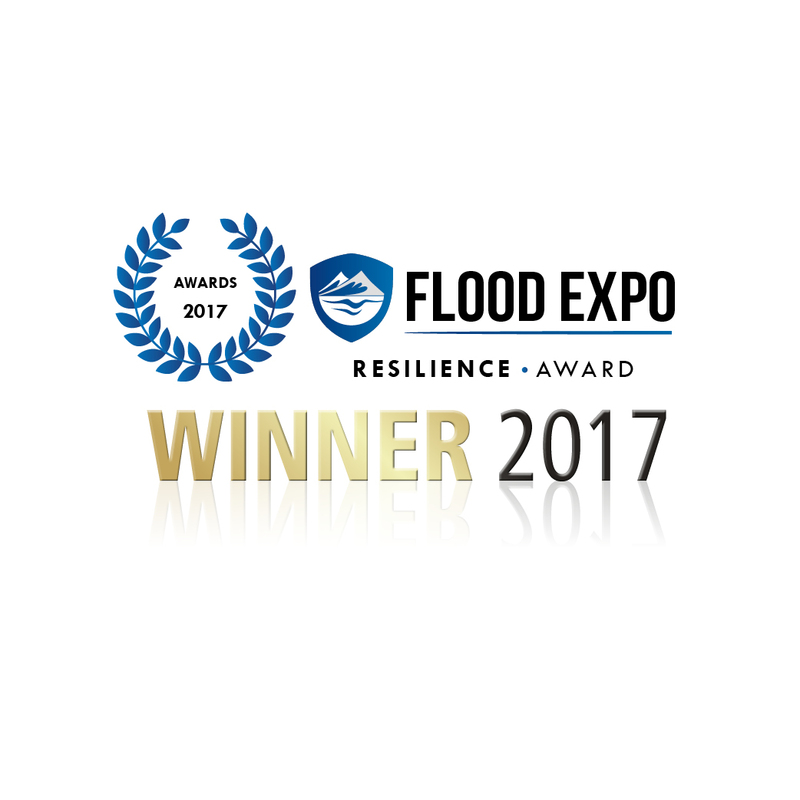 FloodKit have worked closely with the innovation and technology department at The University of Central Lancashire to develop and test the complete range of flood protection products. 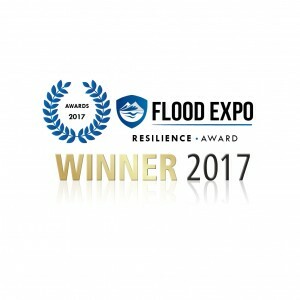 Working closely with the innovation and technology department at UCLan, FloodKit® have developed a range of flood protection products that are effective affordable and easy to use. 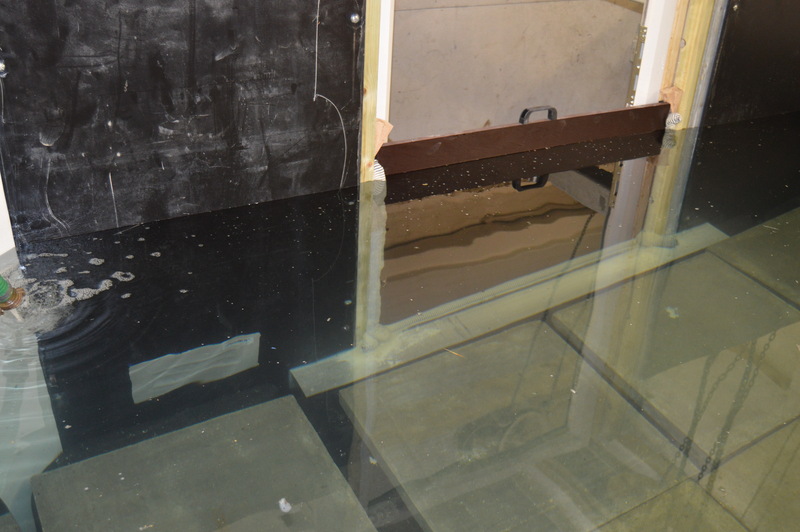 UCLan provided a terraced house with a flood tank in the back yard where we have tested our products from prototype to production versions to ensure they will work when you need them.